When it comes to playing, little ones love to play with toys that mimic the things that their parents do. We all know how much toddlers love helping out their mummy and daddy, whether it is pretending to clean the house with a wet wipe, or helping them to put the shopping away (or take everything out again!) they love to be involved. 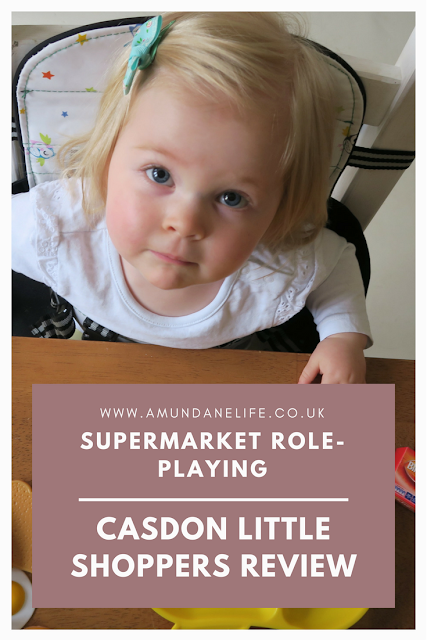 That's why the Little Shopper Collection from Casdon is perfect to encourage your child to take part in role play, and to copy what their mummy and daddy does. The range is full of products to do with shopping and food, so it will help your child become familiar with food items, and will encourage them to learn what the items are. It may even encourage them to eat their vegetables! 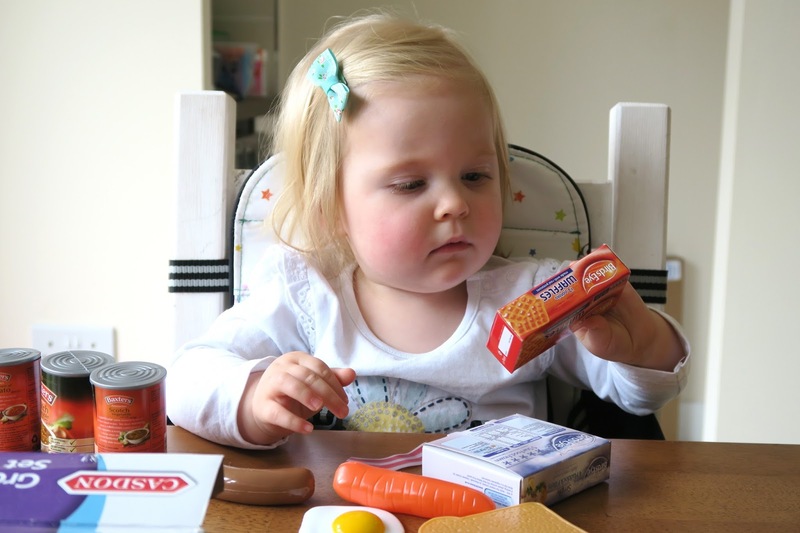 We were lucky enough to be sent the Grocery Set from the Little Shopper range, created by Casdon to try out with Elise, who is 19 months old at the time of this review. The Little Shoppers range includes items such as a Pick n Mix Sweet Shop (with real sweets included), a Mini Till (with working parts), a Grocery Set (which includes 36 pieces), a Shopping Trolley and a Self-Service Supermarket. The toys are aimed at children aged between 3-8 years, although with supervision some items can be used with younger children. The Little Shoppers range has everything you need to play "Shop Keepers" or to pretend to go shopping yourself. Some of the products contain items like bank notes and coins, so this can encourage your children to learn how money works, and work on their counting skills. The products also included well known branded items, so that your child can start to realise that there are all different types of products and brands available to buy in a real life shop. The variety of products in the Little Shoppers range also means that your child can create different scenarios every time they play. The item that I will be talking about today is the 36 Piece Grocery Set from the Little Shoppers range by Casdon. This toy is aimed at 3-8 year olds, but we are trying it out with my daughter who is 19 months old at the time of writing this. 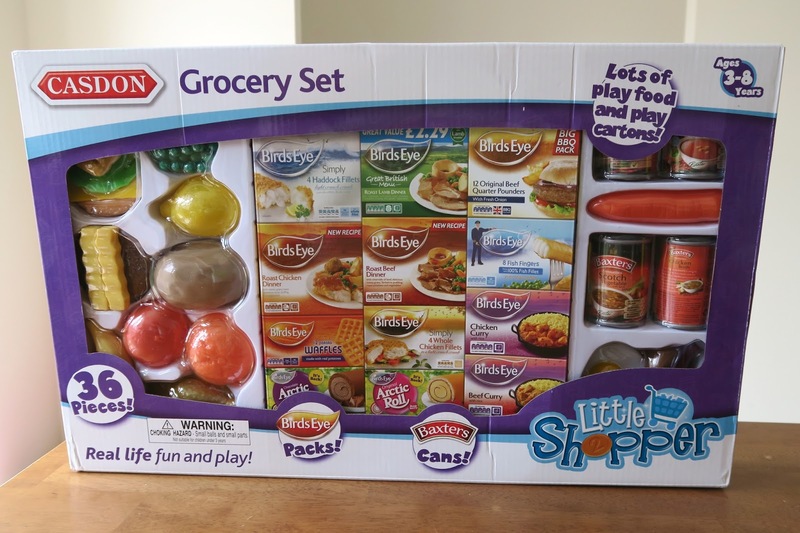 I knew that she would love playing with this grocery set, as she already enjoys role-playing different scenarios, such as bedtime routines with her toys, and having picnics. I decided that we would sit at the table to see her first reaction. As you can see, she loved the look of the toy straight away. She was so excited for me to open it up, and in hindsight I should have taken the items out of the trays and just placed them back in the box. I didn't realise that the cardboard pieces of the set needed to be made up too, so I only gave her a few of these to play with. I think for her age, it is better to stick to the plastic items for now as they are not going to get ripped and damaged like the boxes. WHAT IS INCLUDED IN THE GROCERY SET? There are 36 pieces included in the set, and these include some plastic items, and some cardboard items. 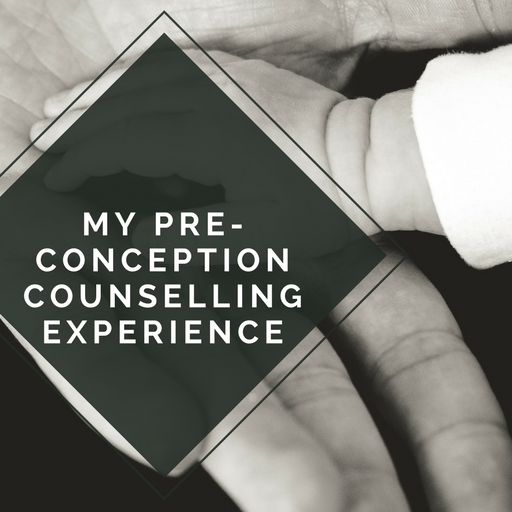 There are a range of branded boxes that your child can recognise, such as fish fingers and potato waffles, as well as some branded plastic tins of soup. Along with these branded items, there is also a range of vegetables and every day food. They also have the chance to combine the different plastic foods to make other foods, such as burgers or egg on toast. Elise loved doing this and learning what would stack on to what. Activities like this are great for those fine motor skills, and will help her out when we start to cook together in the near future. 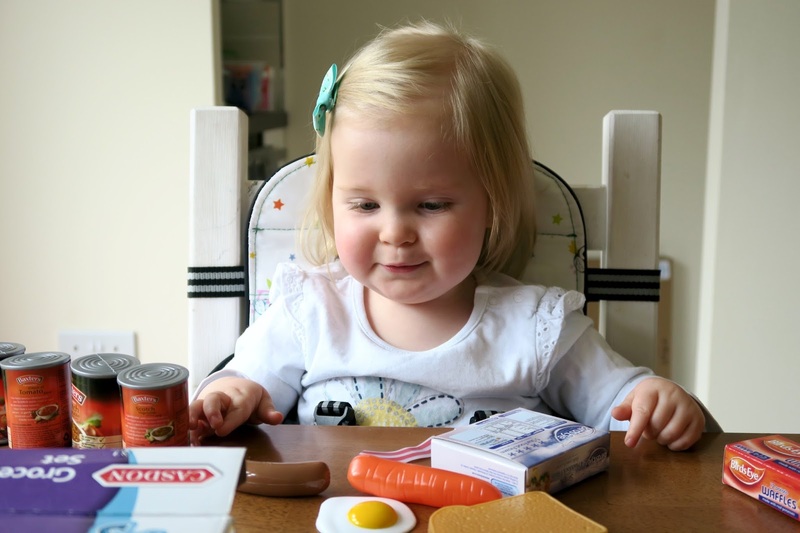 I also love the fact that Elise already recognises lots of the different foods included in the grocery set, and she repeated the names when I told her what the items were. After one play session, she was able to point out lots of the different foods when I asked her to, so this shows how much she was paying attention to the different items. WHAT SKILLS CAN THE GROCERY SET DEVELOP? From playing with this grocery set, I've been able to see what Elise has gained from the item. As well as developing her imagination and role-playing skills. 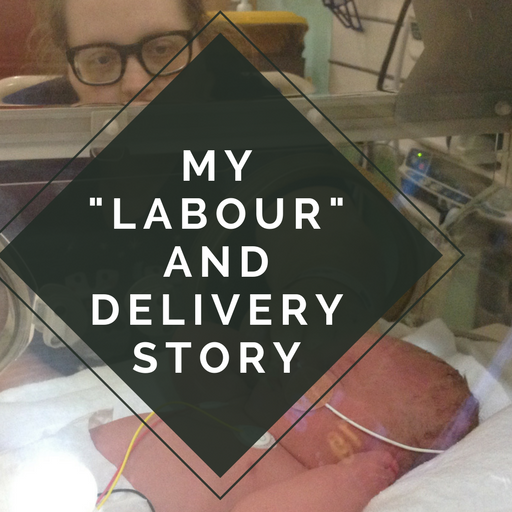 It has also encouraged her to learn new words and encouraged her to remember the things she has just learnt. 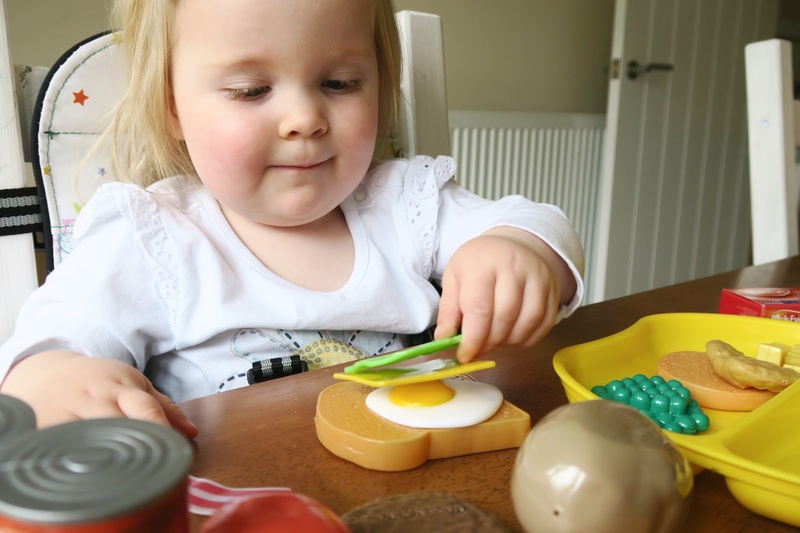 She has learnt to add the items to her plate (not included in the set) and group the items that are similar together, this could develop even more as she gets older as she can categorise and count the different items. 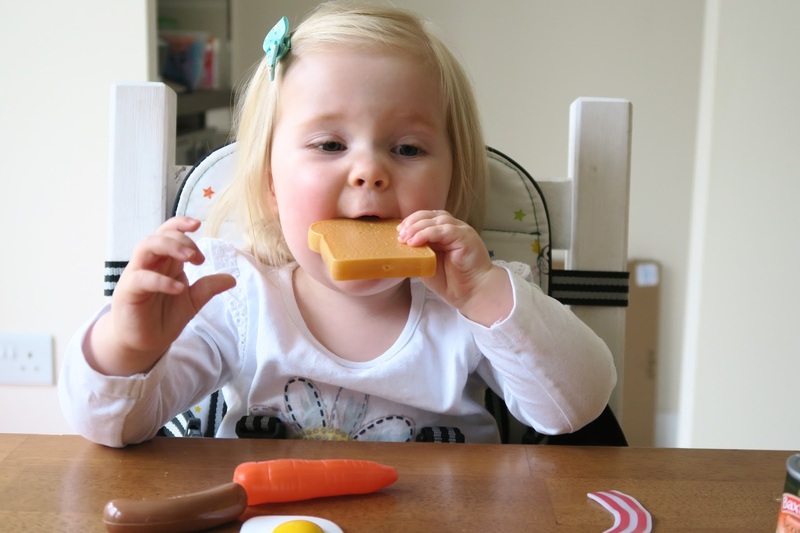 She also practiced eating the different items, so again this could encourage her to try new foods in the future as they will already be familiar to her. Sharing is a skill that we all need to learn, and role-playing is a great way to encourage your child to share their toys with others. During the interaction of pretend play, you are able to ask your child to pass different items, and so they learn that this is important in every day life. Elise is learning to say "Please" and "Thank you" at the moment, and I saw that she was pointing to the different food and saying "Please" when she wanted it. This allowed us to talk about the item and have a positive exchange. Overall my thoughts are very positive with this product. As I have said, I could see how much Elise enjoyed playing with this toy. She has a very vivid imagination already, so I'm always trying to encourage her to play with new toys and interact with others. She loves to combine this set with her picnic set that she already has, and her other items like a kettle and toaster. The only negative point I have to say about this product is that although some vegetables are included, there are also lots of fast food items included, especially with the boxes of branded products. 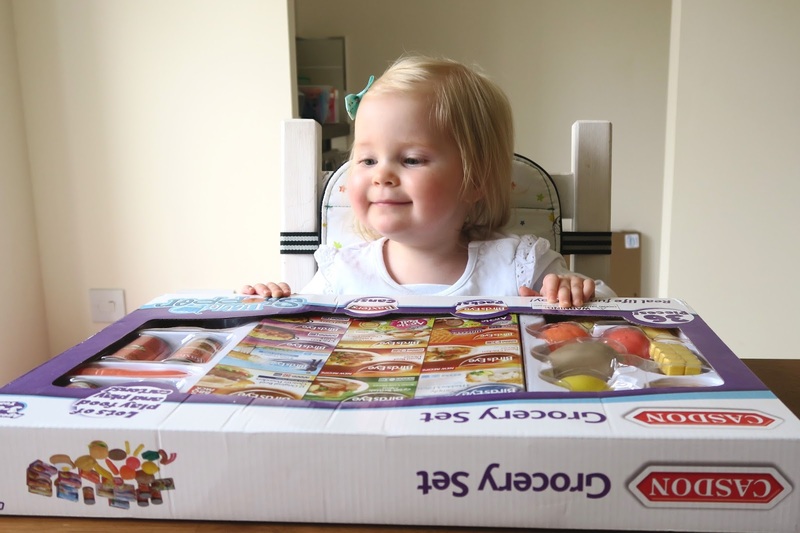 I personally would prefer Elise to play with the plastic items, as the branded box items are a bit too commercial for me. We don't watch adverts on television so she isn't used to seeing advertisement, especially within her toys. I would have liked to see some healthier branded items too. I would recommend this product even if your child is under the age of 3, under supervision. The parts of the toy are not small, but with them putting the pieces in their mouth, it is safer for you to be playing with them. FOR MORE INFORMATION ON THE PRODUCTS MENTIONED IN THIS POST, YOU CAN VISIT THE CASDON WEBSITE. Have you tried any products from the Casdon Little Shopper range? 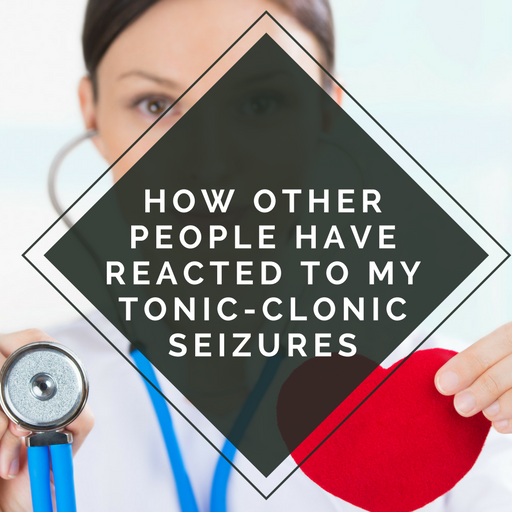 I'd love to hear your thoughts about any that you have tried. I think the Shopping Trolley is next on our list! 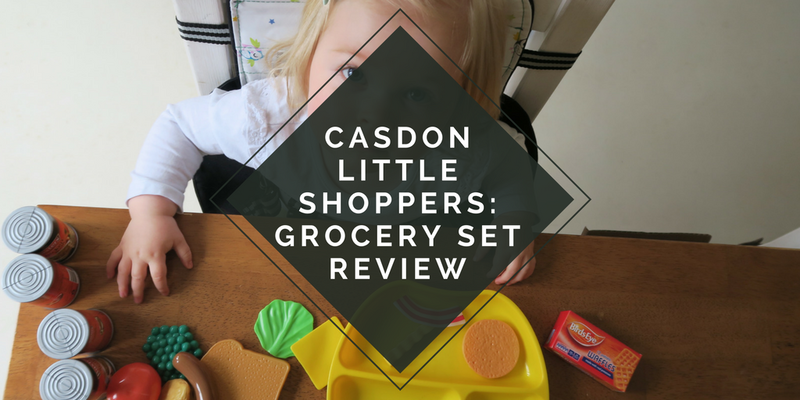 "The Casdon Little Shoppers range is great for pretend shopping play. 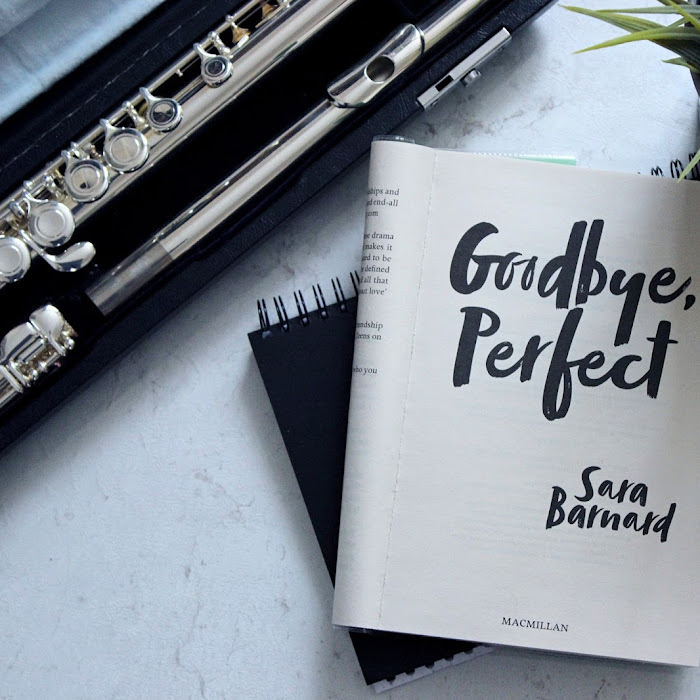 Check out this review by @amundanesarah http://dld.bz/fS8By"
I WAS SENT THIS PRODUCT IN EXCHANGE FOR AN HONEST REVIEW THIS POST CONTAINS AFFILIATE LINKS, WHERE I RECEIVE A SMALL AMOUNT OF COMMISSION IF SOMETHING IS PURCHASED THROUGH THE LINK. THIS DOESN'T AFFECT THE END PRICE OF THE PRODUCT. 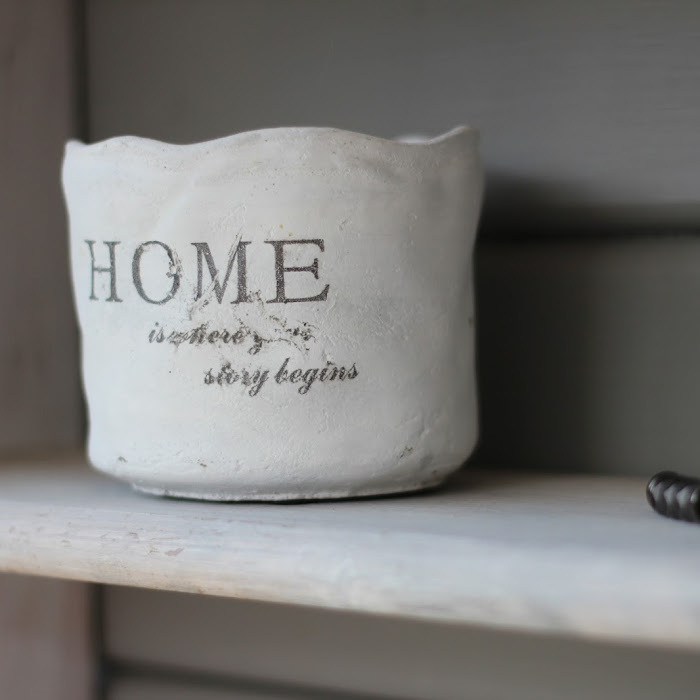 BY PURCHASING THROUGH MY LINKS, YOU WILL BE HELPING ME TO KEEP THIS BLOG RUNNING SO THAT I CAN BRING YOU AWESOME CONTENT. FOR MORE INFORMATION, PLEASE READ MY DISCLOSURE POLICY.